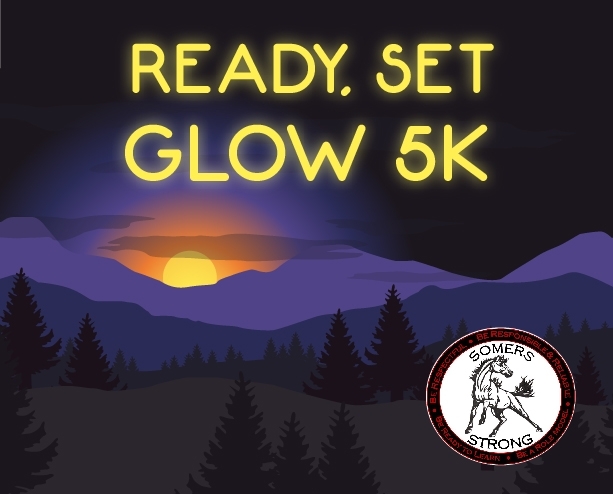 Run & glow 5K to raise money for the Somers School District Wellness Committee. Enjoy apple cider & hot chocolate around the fire after the race. 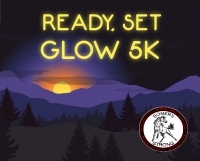 Participants will receive a glow in the dark T-shirt.